On Passover it is forbidden to own any leavened products. You can easily fulfill this mitzvah by selling your Chametz. 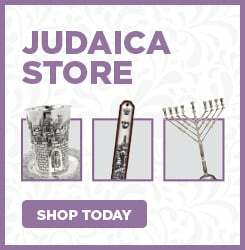 Learn more about Passover, including a how-to-guide, downloadable hagadah, recipes, games, videos, classes and more. 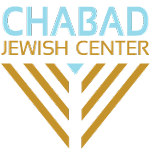 Through our partnership with chabad.org, this is the most extensive Pesach resource available online.